Go for the classic look with the bespoke leather Belmont Club Chair. Designed around the classic Chesterfield, with flared arms and a contemporary look, it is an asset to any home. 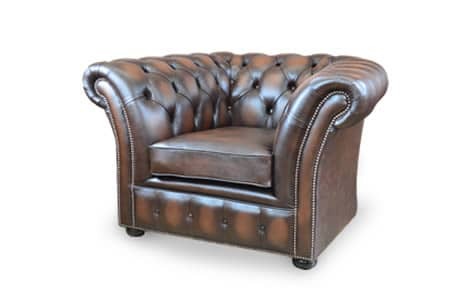 The Belmont Club Chair is handmade in Lancashire, England using the finest materials, and is available in a wide range of colours and leather styles.